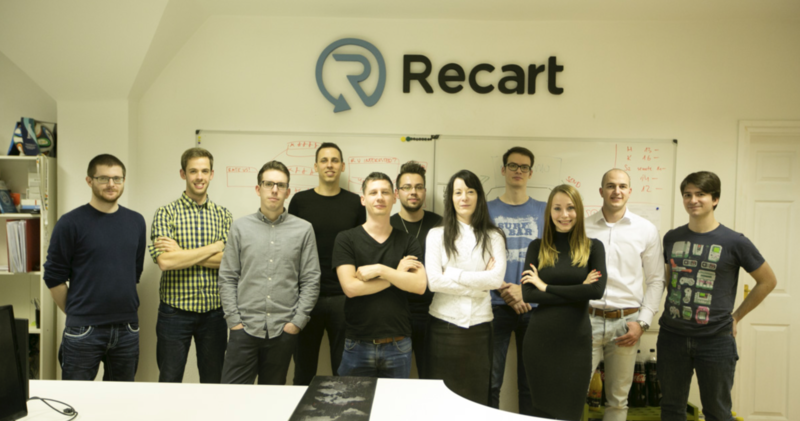 Recart (initially named GhostMonitor) is a Software-as-a-Service that generates sales for e-commerce stores. It was founded in 2015, officially launched in May 2016 and 20,000 merchants have installed it so far globally. 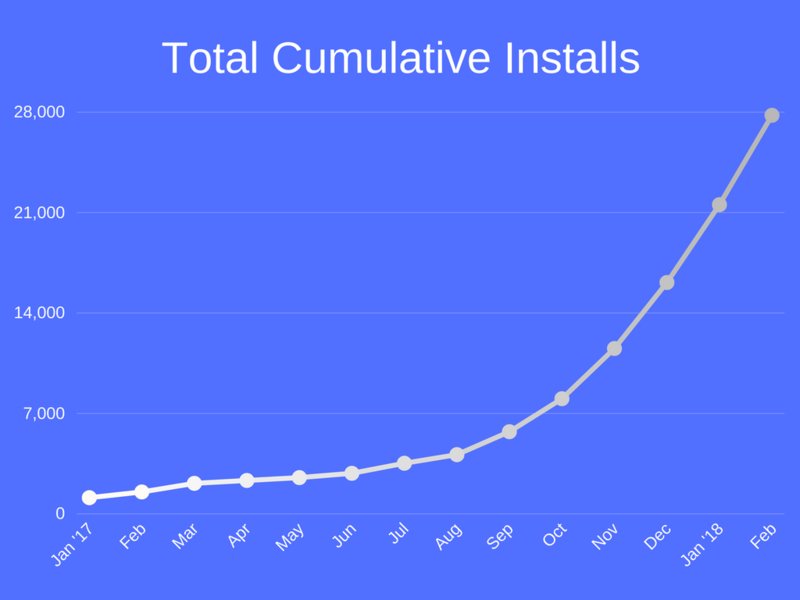 We’ve just crossed 3,000 paying customers and $1.8m in annual recurring revenue and have already made $55,000,000 in extra sales for our clients. Currently we have 18 people in the team but we keep hiring and expanding. We aim to maintain an environment where you can feel good, be yourself and go through intense professional development at the same time.